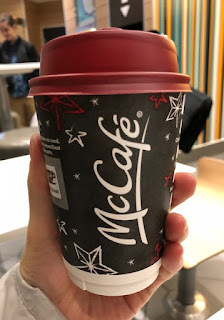 I tried Hot Chocolate from McDonald's in Canada for the first time. 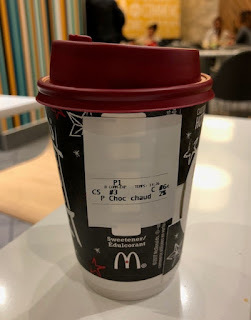 It looked and smelled ordinary hot chocolate. 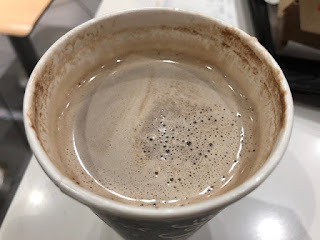 However, it tasted as if they mixed warm milk and Hershey's chocolate syrup, and the taste wasn't combined well and "disorganized," and it's not good.